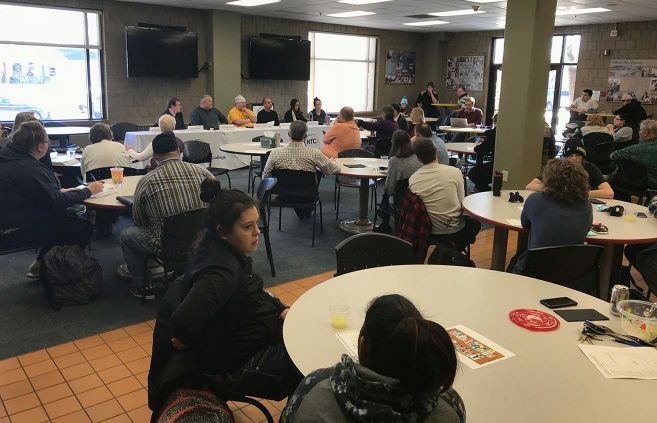 Northwest Technical College has made it possible for Darian Dahl to take courses at her own pace and maintain the school-life balance she wanted for herself and her family. Now in her last semester, Dahl is excited to walk in commencement this May and start her career as a dental assistant. Sandy Johannig from NTC’s Diversity and Inclusion Committee introduces the panel. 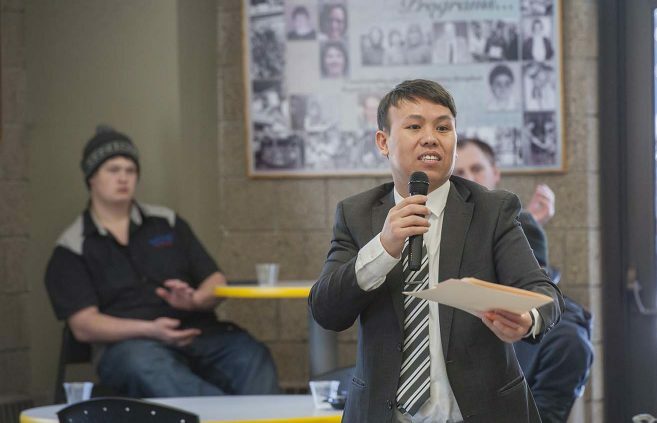 Dr. Brian Xiong, coordinator of the Center for Diversity, Equity and Inclusion at BSU and NTC. 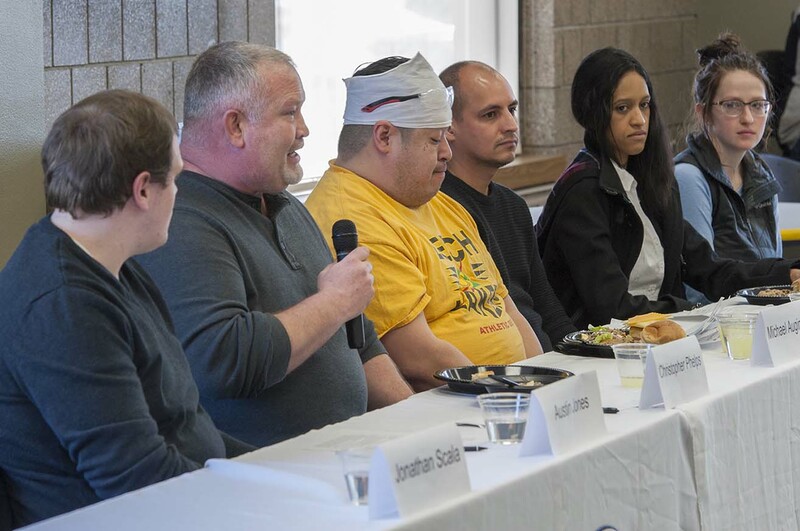 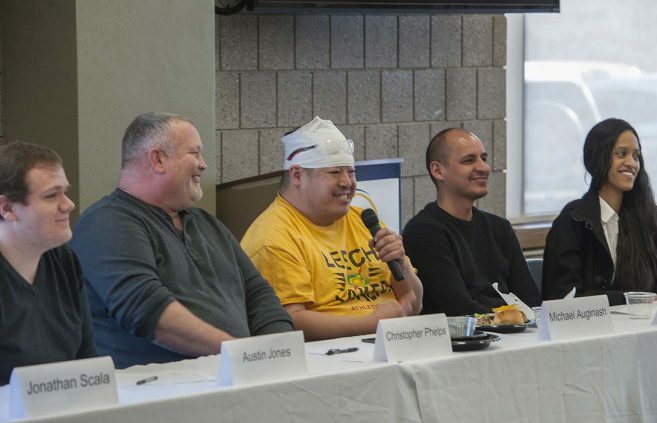 Six Northwest Technical College students shared stories about how their backgrounds and experiences have influenced their lives as college students at a lunchtime Student Diversity Panel held Jan. 23 in the NTC Commons. Northwest Technical College in Bemidji has a limited number of $2,500 Workforce Development Scholarships available for students beginning college in the fall of 2018. 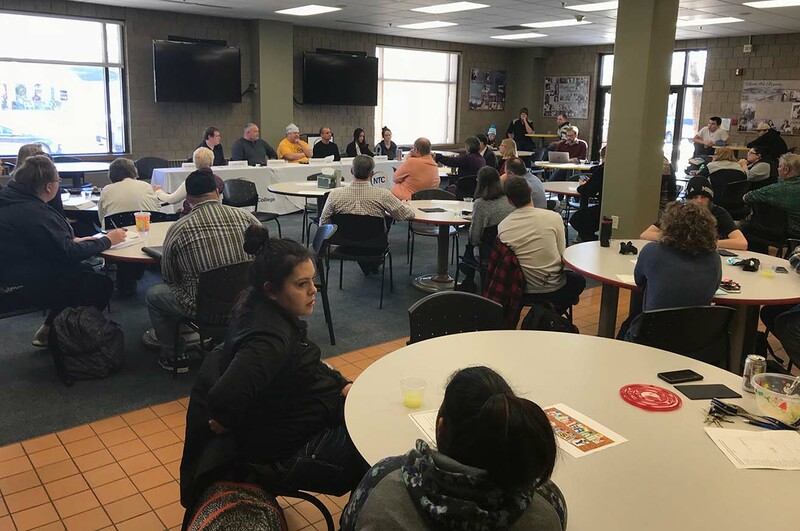 Northwest Technical College is offering free dental screenings to children between the ages of 1-18 on Feb. 2, 2018, as part of the American Dental Association’s Give Kids a Smile program.